A sombre mood engulfed Luliba and Nyalwanda villages in Matayos Constituency after a 19-year-old teen hanged himself over love affair. Moses Wandera committed suicide yesterday morning at his aunt's home in Nyalwanda upon realising that his girlfriend had deserted him and married another man in the neighbouring Busende village. The deceased hails from Luliba village. According to residents of Luliba village, Wandera dropped out of Murende Secondary School while in Form Three late last year to live with the girl who dropped out of Luliba Primary School due to pregnancy. The girl gave birth one year ago. They rented a house in Bumala, Butula Constituency, where they stayed for a while before life became difficult and the boy decided to go and stay with his aunt. The girl returned to her parents in Luliba where she soon got into another relationship. Nasewa location chief Steven Wawire warned youths against taking their lives over love affairs. Mr Wawire said the father of the deceased was planning to take his third born son back to school. 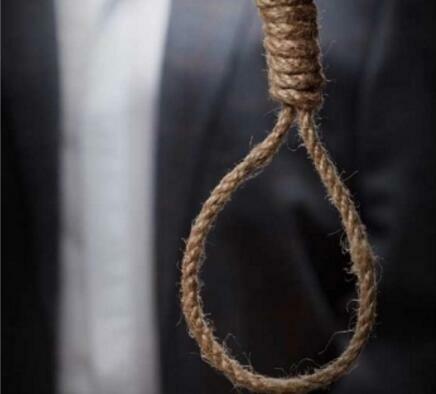 "They were in love and certainly had agreed to get married, so when he (Wandera) realised that his girlfriend had left him for another man, he decided to hang himself," said the chief.